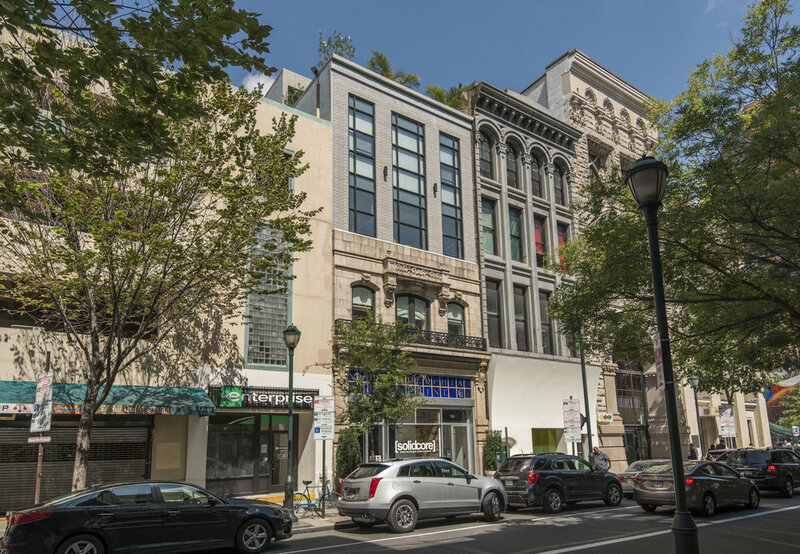 This historic building located at 725 Chestnut Street underwent a substantial restoration and the eventual development of a 2-story structure to an existing 5 level mid-rise. 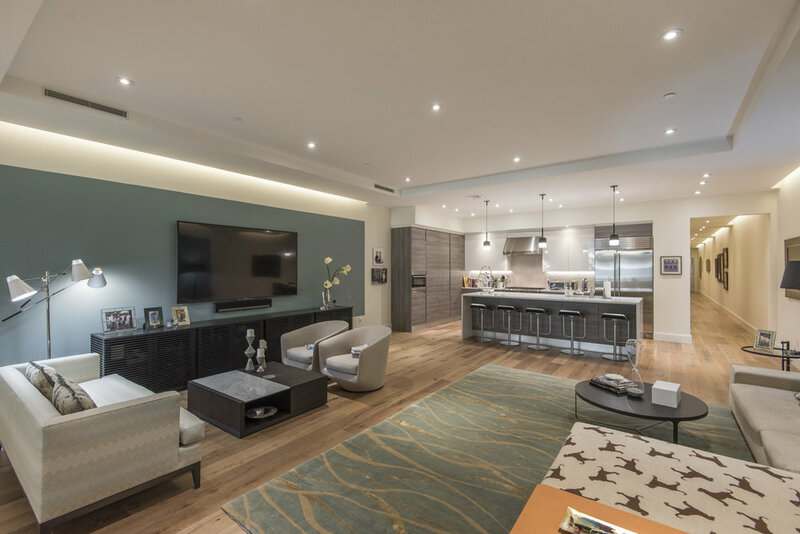 The 5th-floor addition includes a recessed yet prominent penthouse. 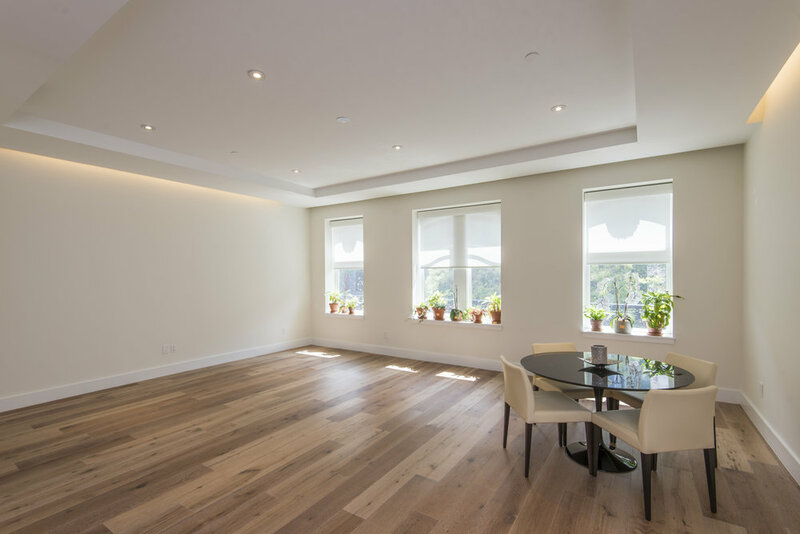 The 725 Chestnut Street building is one glance over from Independence Hall and one step closer into a historical world of unimaginative possibilities. 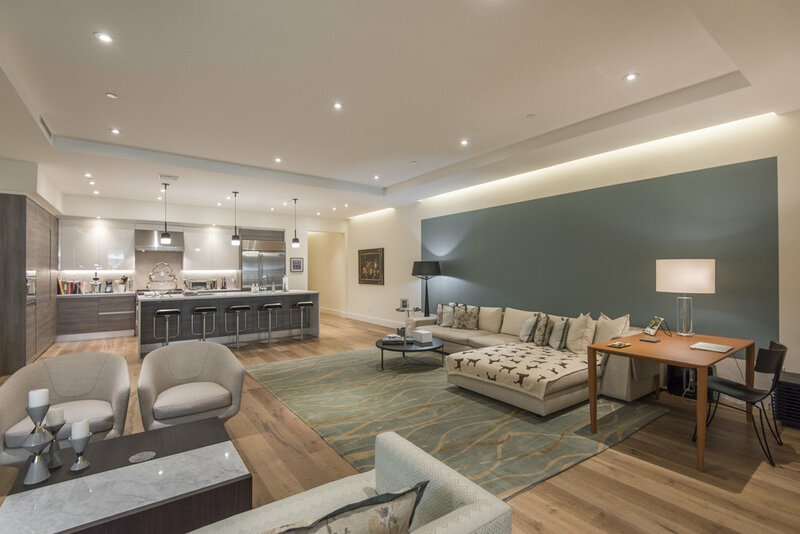 Each walk past Liberty Bell is a continuous reminder of America's monumental achievements. 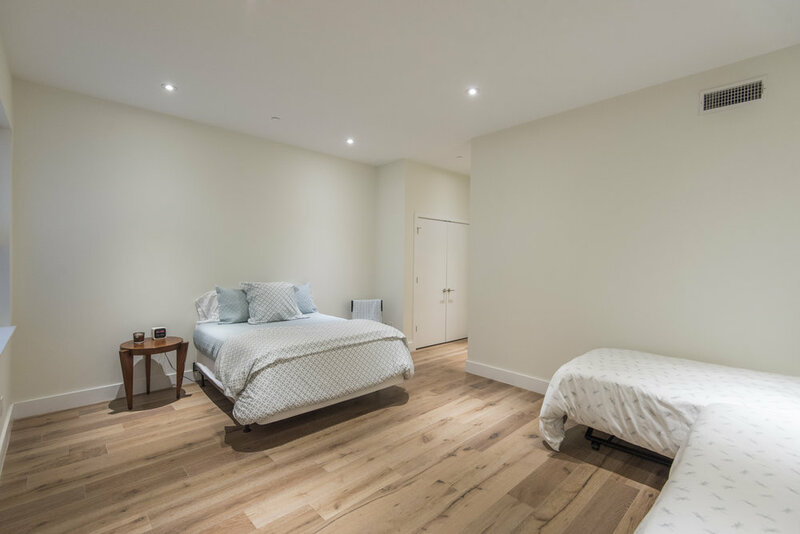 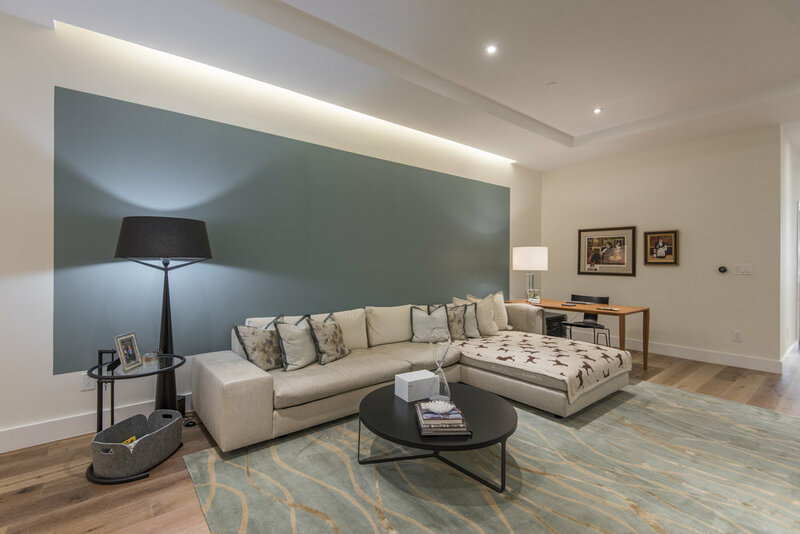 Unit 2 located exclusively on the 2nd floor occupies a space of 3,600sq.ft, offering its tenants the luxury of private residency usually afforded to stand alone homes. 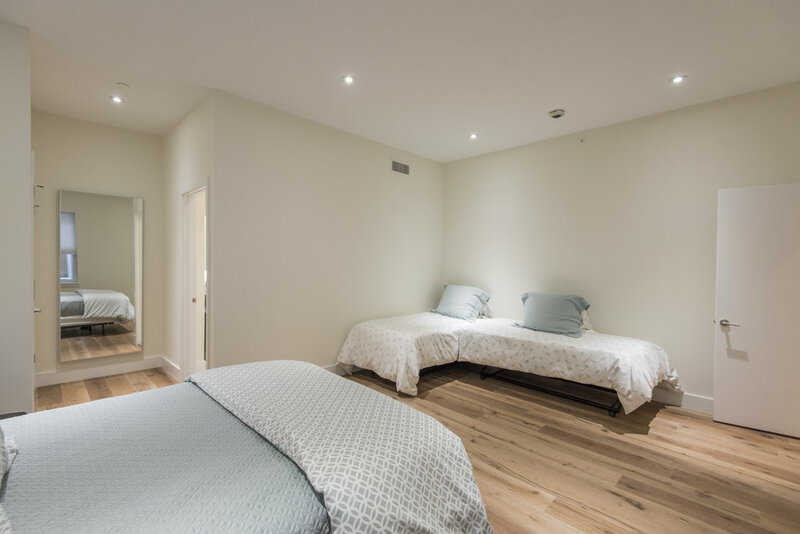 The unit includes 3 magnificent bedrooms, 3.5 large contemporary bathrooms, Keyless entryway as well as a laundry and dryer room. 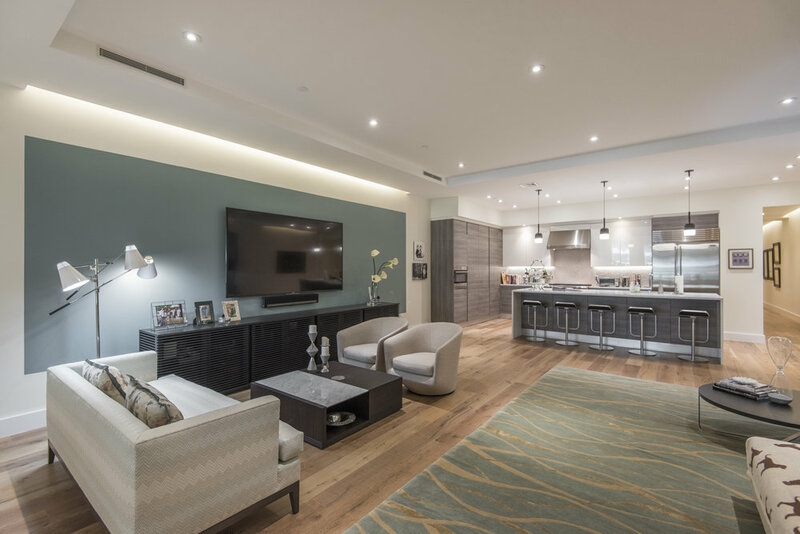 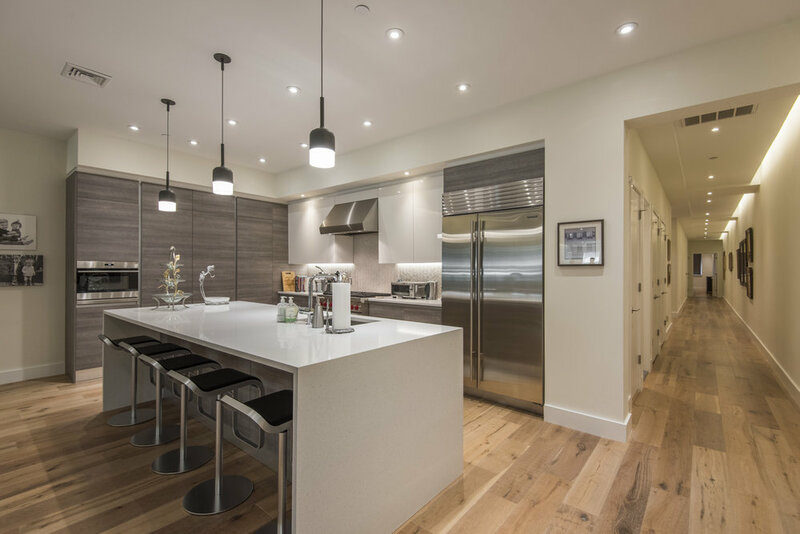 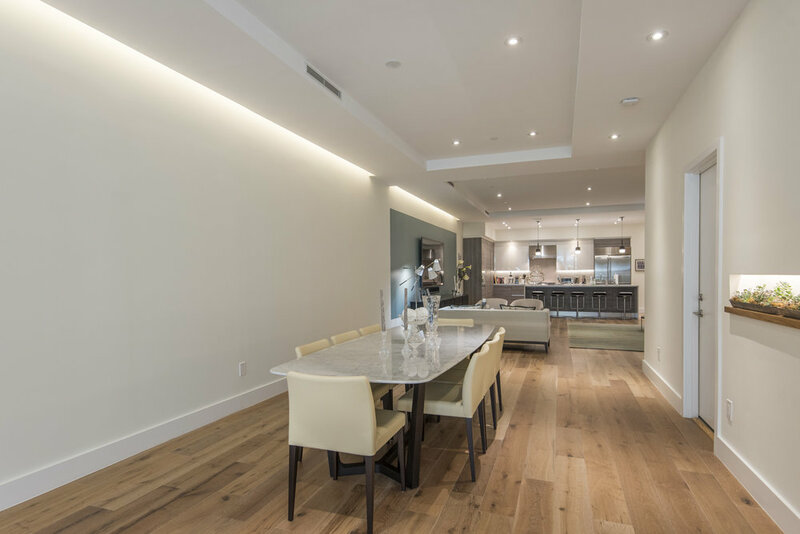 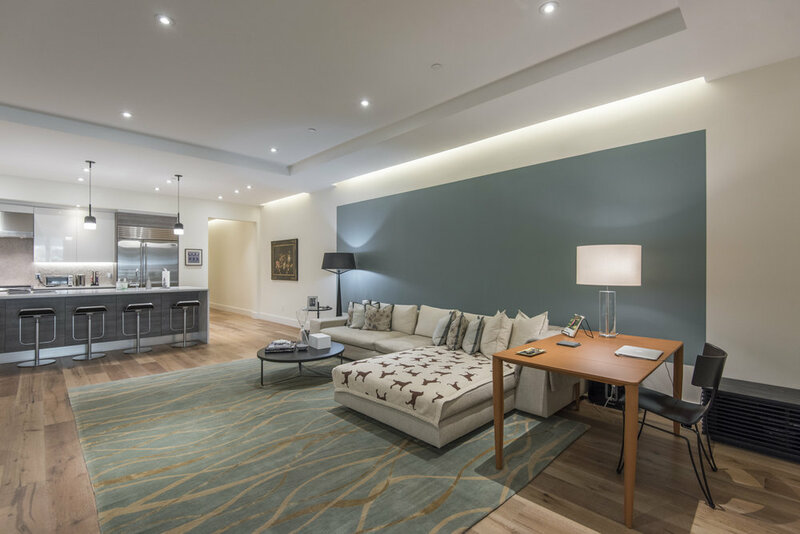 The attention to detail was keenly observed by the developer displaying energy efficient LED lighting all throughout and includes some of the most world's most recognizable appliances such as Scavolini kitchens, Sub-Zero refrigerators, and Wolf stoves. 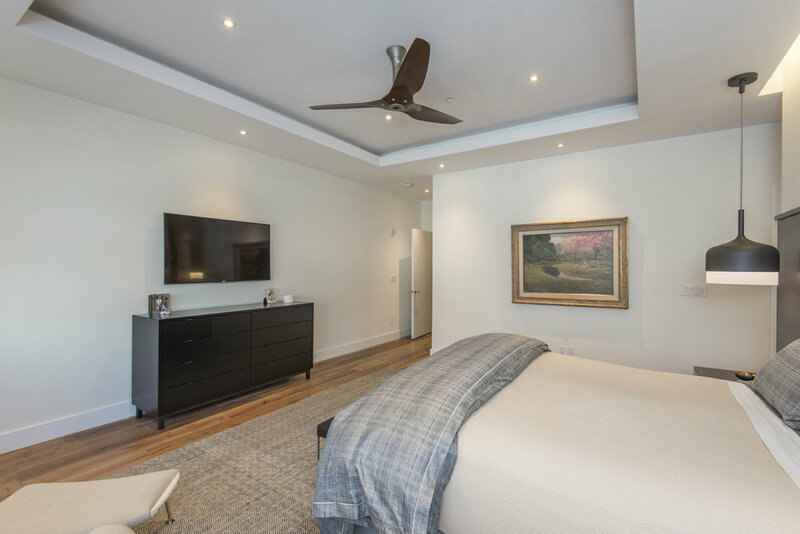 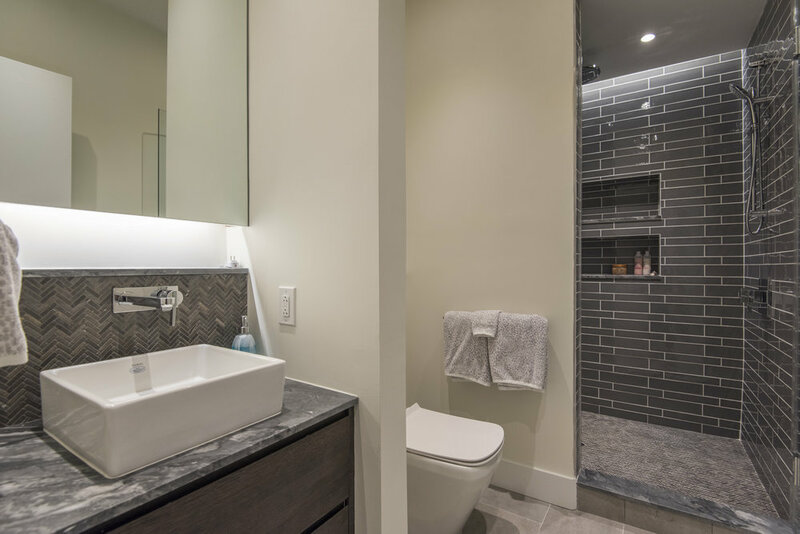 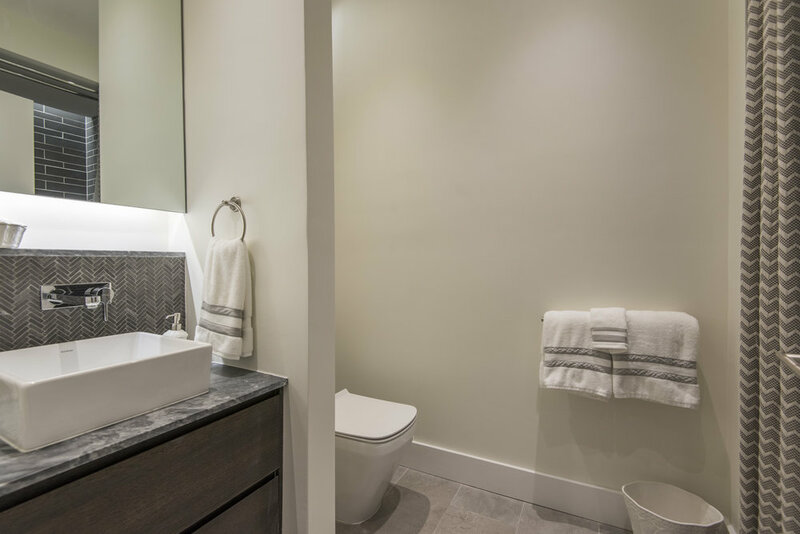 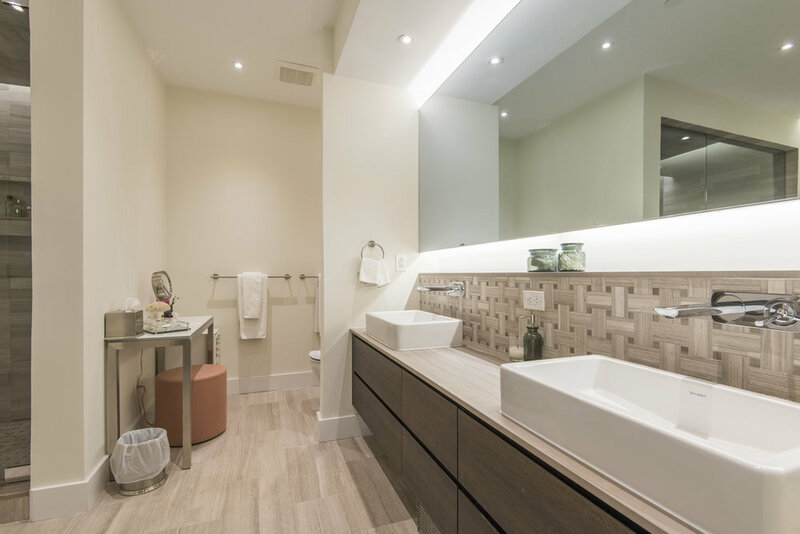 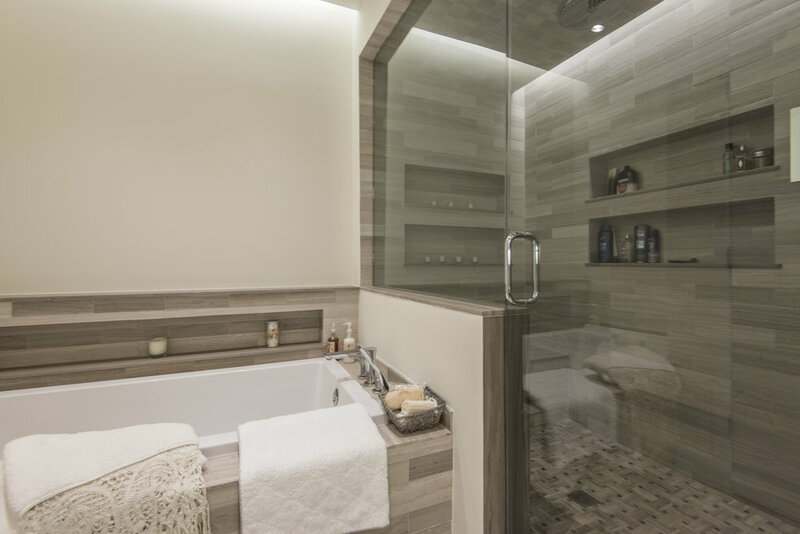 The Grohe and Kohler fixtures as well as Ann Sacks and Waterworks tile complete the overall unit's design and ensuring a continuous visual flow throughout the residence. 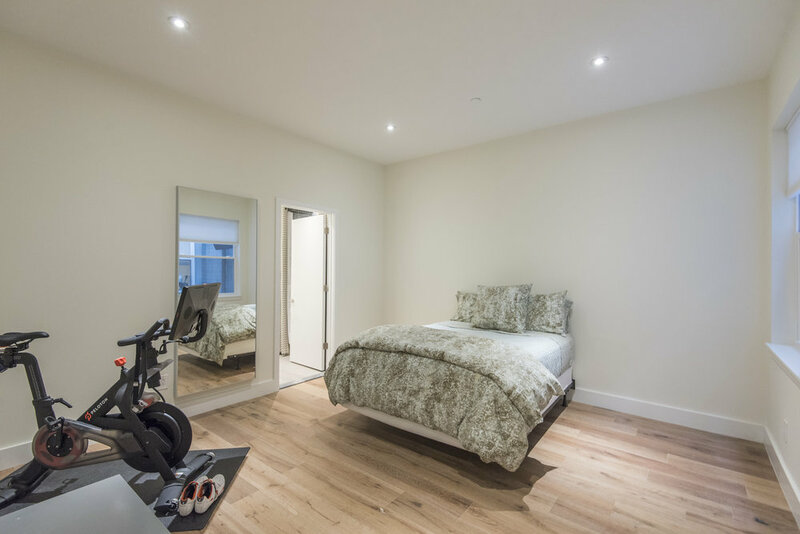 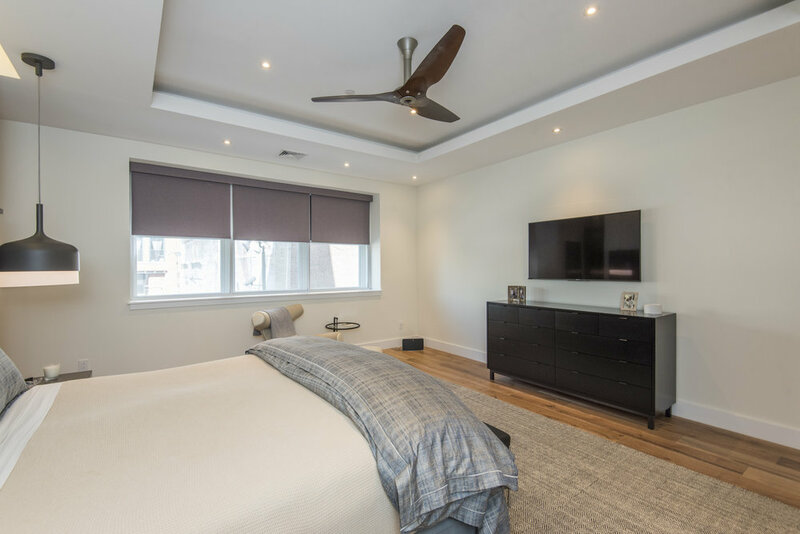 The abundance of wardrobes and closets were part of the final design, welcoming prospective tenants generously with the prospect of long term occupancy consideration.